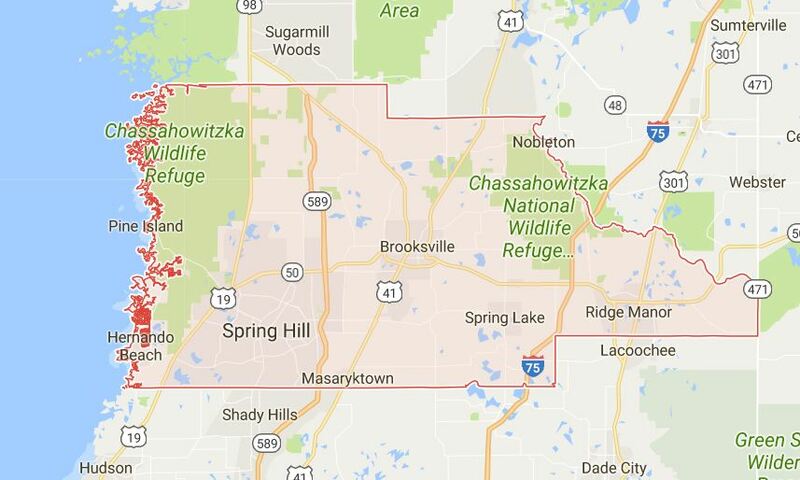 Your roof in Oldsmar FL is the most critical structure of your house and should be protected with utmost care. The rest of the house survives in the strength of its roof. So it is only natural that it deserves your unwavering attention. 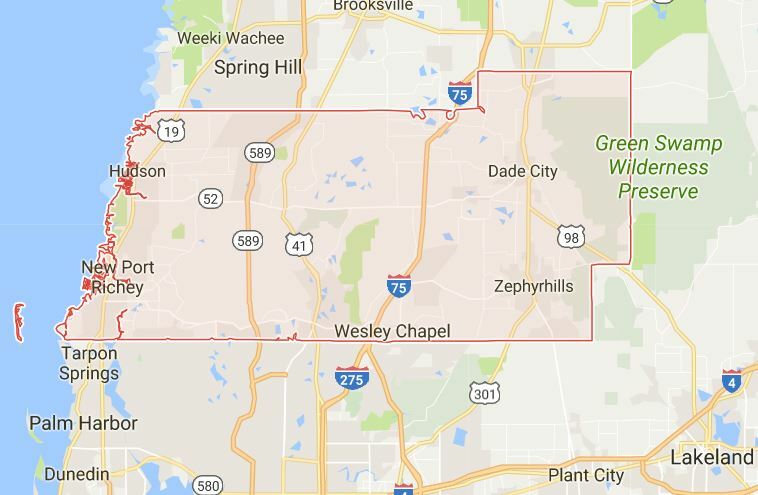 How important is roof maintenance in Oldsmar? Timely roof inspection and maintenance will save a lot of avoidable expenses. Taking care of your roof involves a number of regular and meticulous activities. Once a new roof is installed, you can leave it alone at the most for one year. Thereafter it needs minor maintenance activities and as time goes by, these simple activities should be replaced by major maintenance activities before it needs actual replacement. 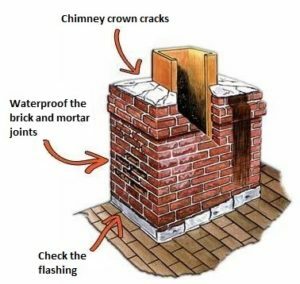 How often should be the roof inspection done? The answer to this question depends on many factors. 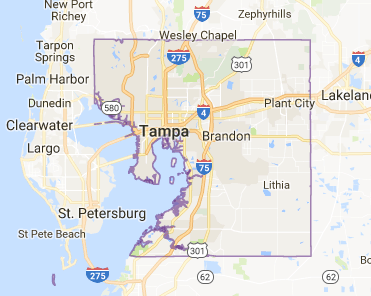 To decide the frequency of roof inspection, you should consider the climatic and environmental conditions of your area. Extreme climatic situations make it necessary to inspect your roof very frequently. A roof inspection is in order after every storm, hurricane etc. This is to clear the roof of debris and estimating other incidental damages. If there are many trees around, it is better to inspect your roof on a monthly basis to clean the leaves and debris from your roof and gutters. Besides, an occasional trimming of overhanging branches is also highly recommended. 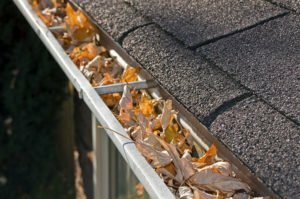 What are the minor roof maintenance activities? Minor roof conservation activities involve cleaning your roof once in a while. If your house is situated in a terrain with a lot of vegetation around, you may have to clean it as often as possible. The debris and leaves that fall on the roof may gather at places forming an obstruction for the flowing water. The water stagnation on the roof will eventually lead to downward seepage causing roof leaks. This will allow moss to grow on the shingles causing detriment to them. The debris and leafs from the nearby trees will clog the gutters. As the roof gets older the gutters may be blocked with granules from the aging shingles. 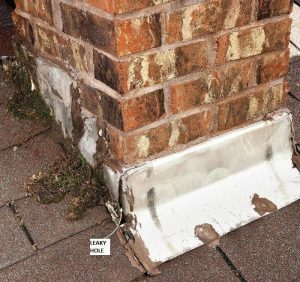 This may cause the overflowing of the gutters allowing water to enter through the fascia into the attic. So it is very important to clean the gutters at regular intervals. Flashings are strips of metal or fiberglass that cover the joints on your roof. This will be found around the chimney, skylight, roof vents, dormer windows, and valleys. If the flashings are not installed properly serious roof leakage may occur. So it is advisable to inspect these structures at least once a year. A timely detection will avoid unnecessary expenditure of replacing the flashings. A yearly attic inspection is indispensable. 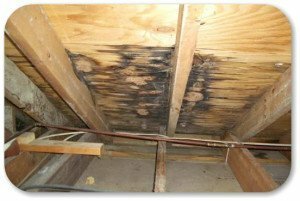 Check your attic for condensation accumulation or minor seepages. It is very important to have an effective roof vent system so that no moisture will build up in the attic. Any moisture in the attic will offer a favorable condition for mildew and fungus growth. This is harmful to your family’s health. 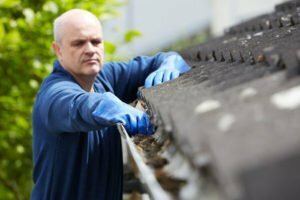 What are the major roof maintenance activities? Extreme climatic conditions have a great impact on the shingles. Over time the shingles may be buckled or broken. In case of gusty weather, some may be blown off. Another possibility is the growth of moss and fungi in warm and damp conditions. This will deteriorate the health of the shingles. In all these cases a partial or whole re-covering should be done as soon as possible, before the roof leakage sets in affecting the inner layers of underlayment or roof sheathing. Caulking is the sealing that is placed around your roof top structures like chimney, skylight etc. to make the joints watertight. In due course, the weather may cause it to crack and sections may be displaced, thus letting water in. Check these joints for any tell-tale cracks after extreme weather conditions. Do not wait till the cracks widen or sections get displaced. As soon as these cracks are detected get an expert to redo the caulking. It will save you the trouble of combating serious roof leakage in the near future. 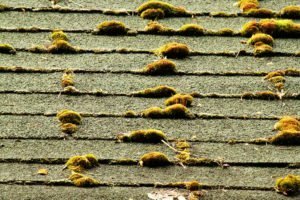 Is a professional roof examination necessary? If you are meticulous about your routine checking then some of the above faults can be detected in time and remedied. However, as your roof gets older, there may be many things which go undetected by an amateur. The usual life of an asphalt roof is 20 years. 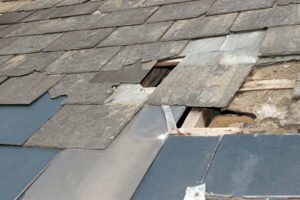 So it is necessary to have a biannual professional roof examination during the first half of your roof’s life and thereafter a yearly examination by a professional is desirable. The roof is the principal component of your house. Entrusting its health with anybody is not a good idea. 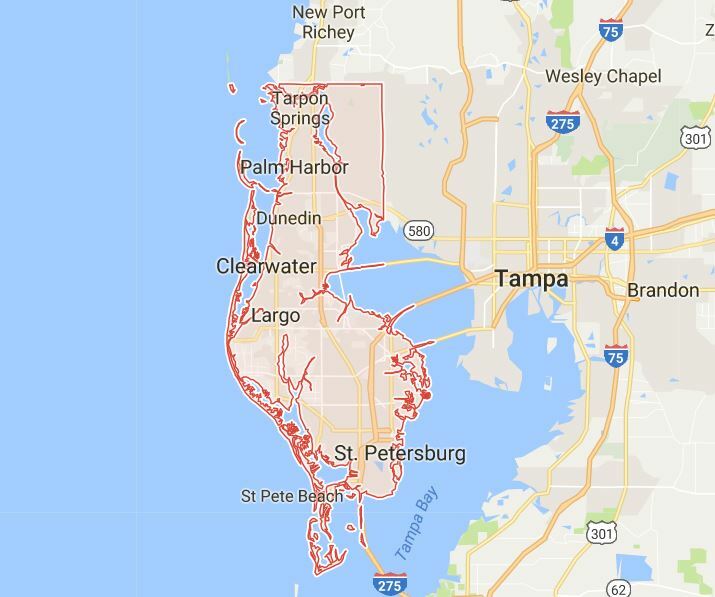 • See if there is a reputed company offering free roof examination. • Search for a certified and licensed roofing contractor who can answer your call promptly and serve you with top-class expertise. 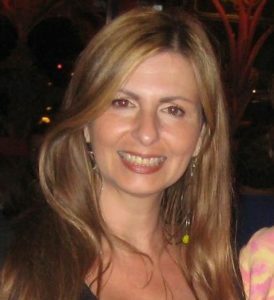 • Make sure that the company has many years of experience in the field. • Examine the professional competency of their workers. • Enquire about their insurance stipulations. 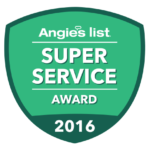 We are a team of roofing contractors who are in this field for more than 30 years providing top-class roofing service to our customers. 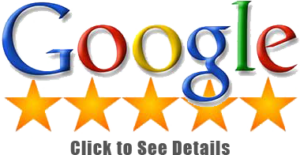 Check our feedback on Google or Angie’s List to see all our happy customers. 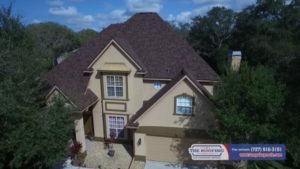 The Roofing Company, Oldsmar differs from many of its competitors in having a team of highly trained and very experienced workmen A call to our phone or an online form filled-in by you will bring us immediately to your house, ready for work. 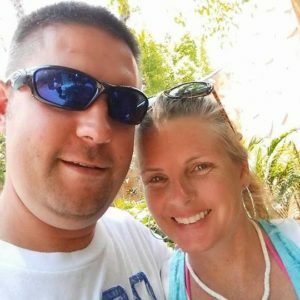 We are GAF and CertainTeed certified. 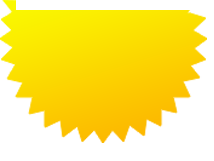 These certificates ensure meticulously professional service and high-quality building materials. We are adequately insured, which lifts the burden of compensating the employees in the event of accidents, off your shoulders.